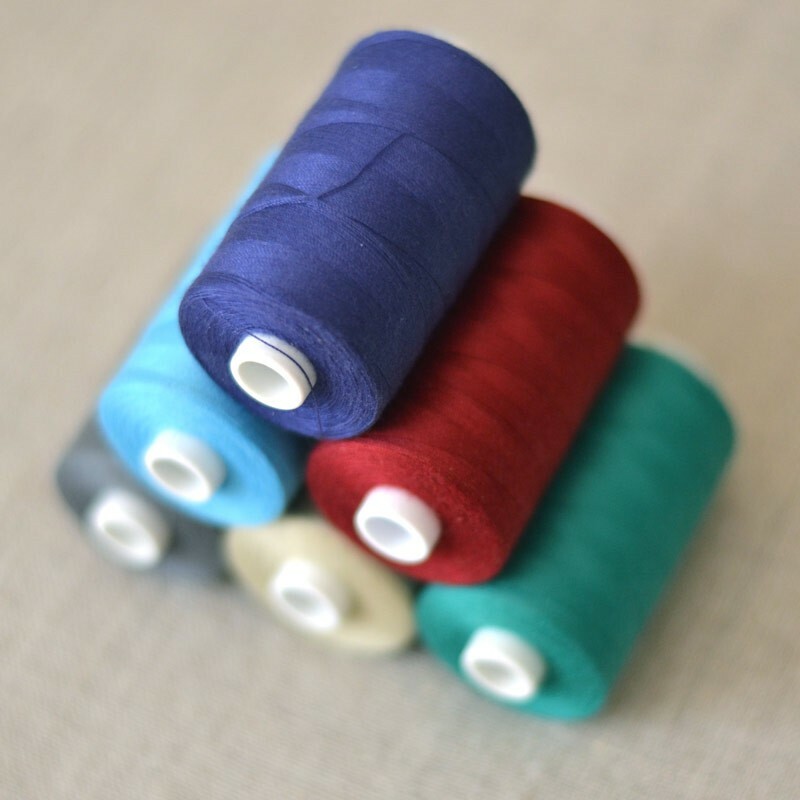 100% polyester quality thread, French brand. Packaging: reel of 1000 m and 200 m (for some colors in limited quantities). 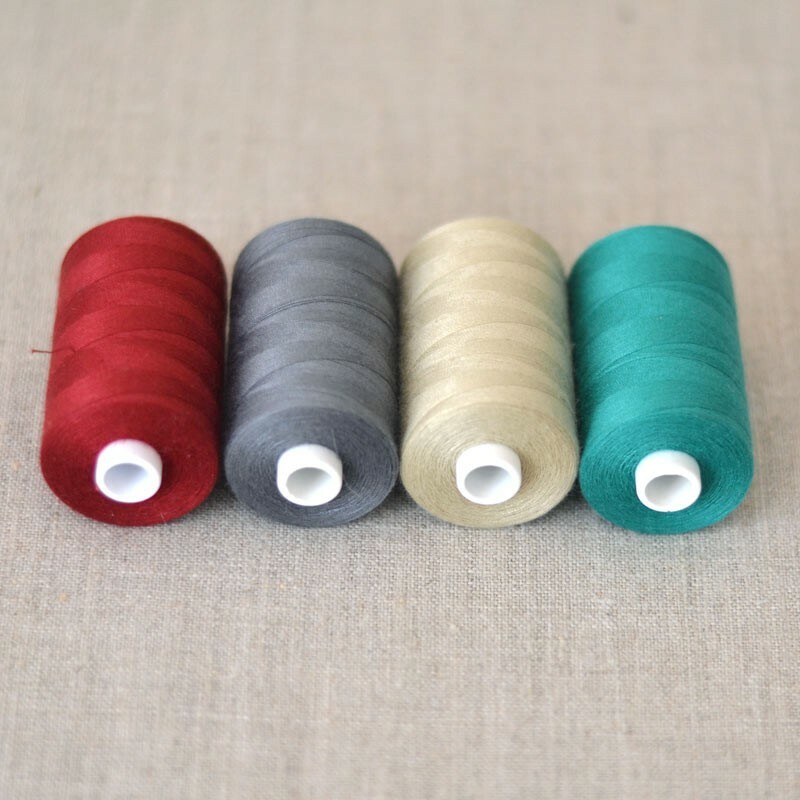 This thread is suitable for many uses and the price is sure to amaze you. 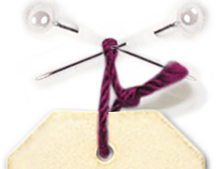 Use: for man / woman / child, sportswear clothing, linens, hosiery, embroidery, fancy and decoration stitches. 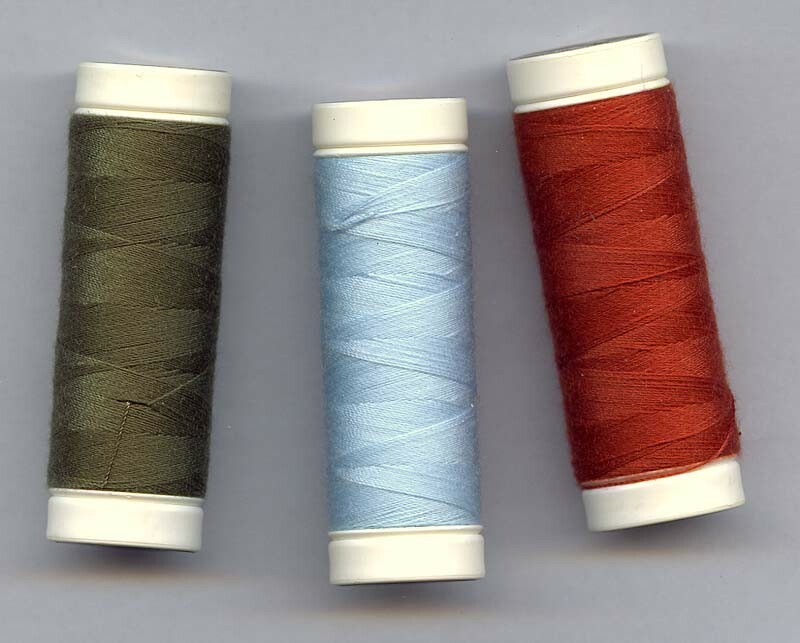 The standard colors : white, black and raw are highlighted by a line.